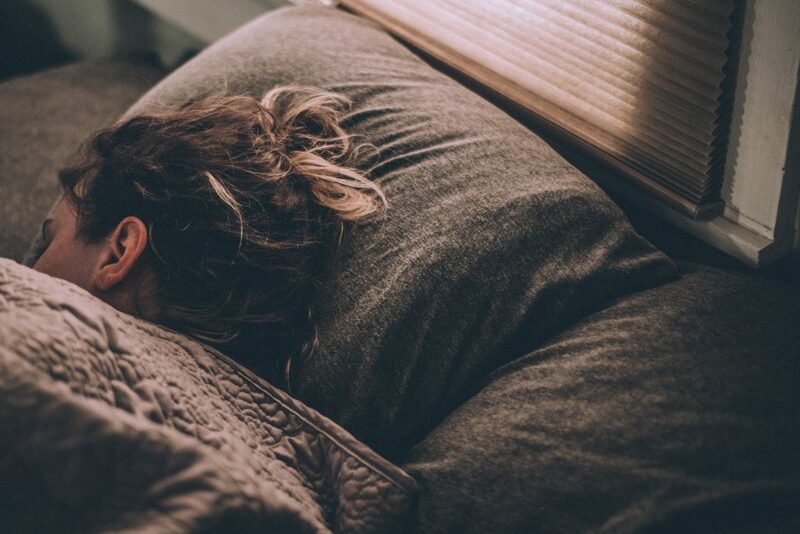 “Sleep well” is more than a good wish: sleeping well is crucial for our health. Quality Sleep helps us to function better, remember more, be more active when awake and even improve our outlook on life. Here are my tips for getting more quality sleep and a MoveList of my favourite classes that promote quality sleep. In the past I’ve made the appalling mistake of ‘just checking’ email before bed. Messages which you wouldn’t think twice about in the morning, that you’d deal with in a flash, can fill your head at midnight, causing a whir all night long. I know that many of us don’t get back home from work until late, so we have to do our yoga in the time we have. For me, I used to do an intense Vinyasa or Ashtanga class in a studio starting at 7.30pm – 9pm. Then I’d be absolutely buzzing. After that I’d eat late then wonder why on earth I couldn’t sleep. I would recommend doing a much more calm form of yoga in the evening. Something relaxing and nourishing. Ideally, I’d recommend a restorative or yin yoga class. But why not try different styles in the evening and see make a note of how they make you feel. We have teamed up with yoga teachers who’ve been researching over the years the effect of certain movements, ways of breathing and ways of cultivating a peaceful frame of mind. Our Ready for Bed classes are specially sequenced with moves and techniques especially for cultivating that sense of calm ideal before bed. I would recommend the next part in your sleep-preparation routine would be after you have your PJ’s on and have brushed your teeth, to choose a short sleep-well video to stretch and release your way to a good night’s sleep. Why not turn the brightness of your computer down as you do the class, and mostly listen to the teacher rather than watching, so it minimises the effect of blue-light on your brain. I’ve made it easy to find my favourite ready for bed classes with a playlist so whether I pick the Andrea’s Relax and soothe into the Evening or Adam’s Evening Pause, Lucy’s Sleep Well or Max’s Inner Axis: Sleep health sequence, I know that 30 minutes is all it takes for me to be quality sleep ready! It’s been proven that a truly dark environment helps the sleeping process. So get dark – get blackout windows if needs be, or even indulge in an eye mask. They can be really relaxing of themselves, as it can feel very comforting to have an eye mask on. So why not try a luxurious, lavender-scented eye mask and get some seriously dark kip. Always sleep with a journal by your bed so that any ‘useful’ thoughts you have during the night, or ground-breaking Eureka moments can be recorded and you don’t have to think about them any more. I also think that what you do during the day has a big impact on how you sleep at night. Make sure that you do an hour’s exercise a day, and do some dynamic yoga during the morning. We have some lovely Morning Classes for you if you’re feeling a bit blurry-eyed and need a gentle-jolt to get moving in the day. This post was written by founder of Movement For Modern Life, Kat Farrants. 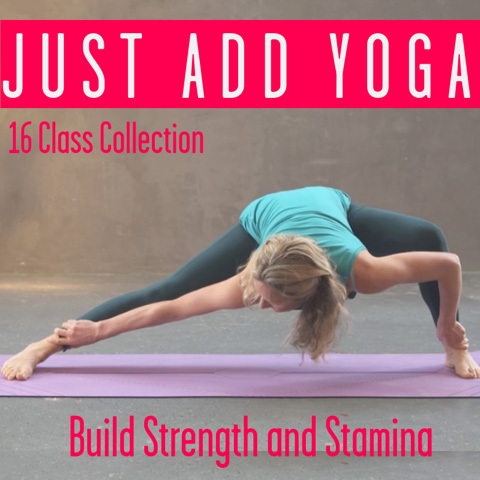 This entry was posted in Movement // Yoga and tagged bedtime yoga, better sleep, can't sleep, healthy sleep, insomnia, need sleep, quality sleep, Sleep, yoga on March 11, 2019 by Rakhee Jasani.